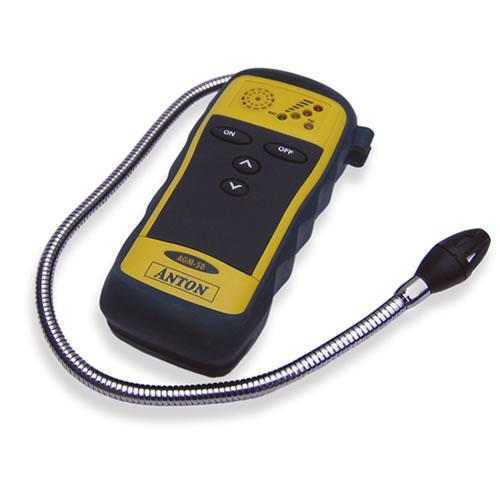 flammable gas leak detector . 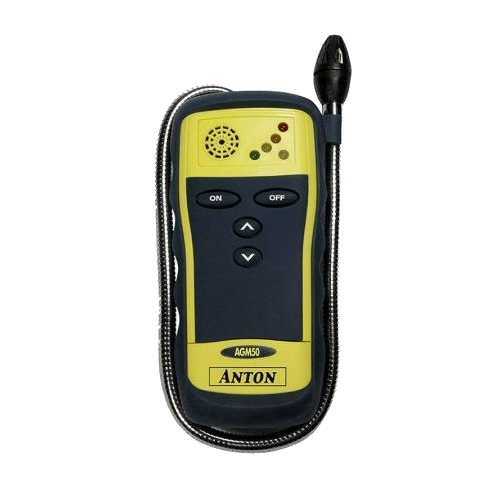 The Anton AGM 50 Flammable Gas Leak Detector is ideal for heating and ventilation engineers when pinpointing flammable gases in both residential and commercial applications. It has a long flexible goose neck and small sensor head with built-in 'tip light' to allow it's use in tight, difficult to reach areas.